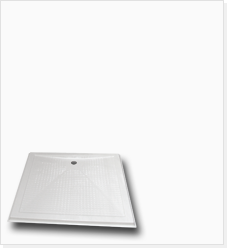 Rectangular level entry shower tray from COMFORT series was designed to complement both contemporary and traditional bathrooms. This tray series is manufactured to the highest quality standards using fiberglass resin with an acrylic layer for strength and durability. These ultra-low threshold trays are elegant in appearance and durable. 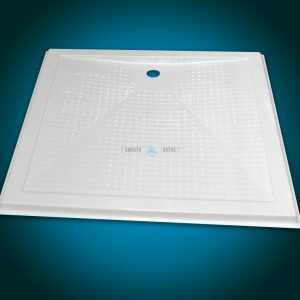 Our shower trays will bring an element of natural beauty plus comfort and safety to your bathroom. For other (square) dimensions please look at our square range of COMFORT trays. COMFORT is a series of barrier-free shower trays with minimal entry level of 35 mm. Suitable for most types of enclosure. A simple stylish tray which delivers high quality looks and functionality. Due to small height these trays present modern look for those wanting to create a minimalist look and feel. 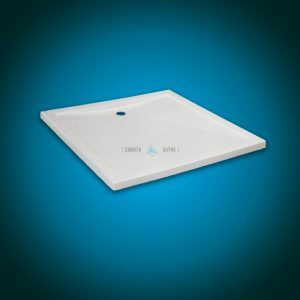 Rectangular shape is one of the most widely used shape formats in the shower tray industry. 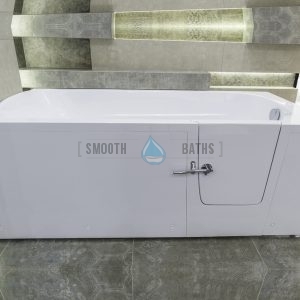 While anti-slip floor ensures maximum safety it also gives extra comfort during showering. 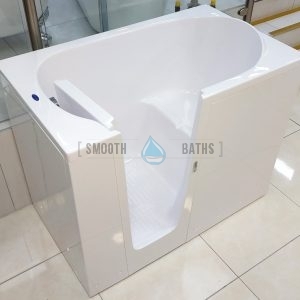 Specially contoured shape and low level entry removes the need for steps and thus provides a big advantage for people with limited mobility or people on wheelchairs. The highest quality materials used to manufacture these trays guarantee reliability and long-term use. 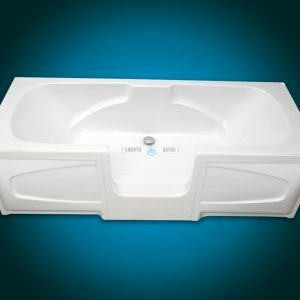 Wide range of available sizes allows you to match to any bathroom. Due to flat undersides the positioning of the tray on the ground is easy. A small rectangular tray design becomes ideal solution when smaller shower is required for an en-suite. Low profile allows for an ultra modern installation. 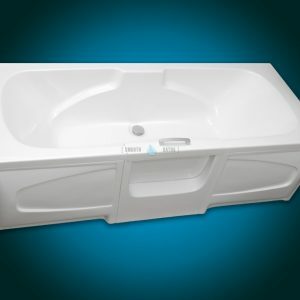 Made from highly-resistant fiberglass and resin. 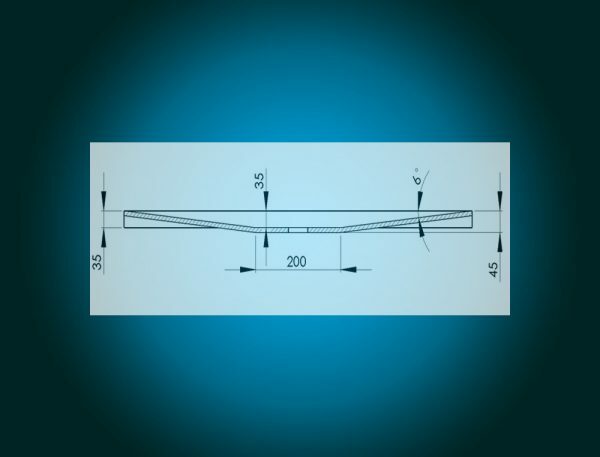 A uniquely designed 35 mm rectangular shower tray. 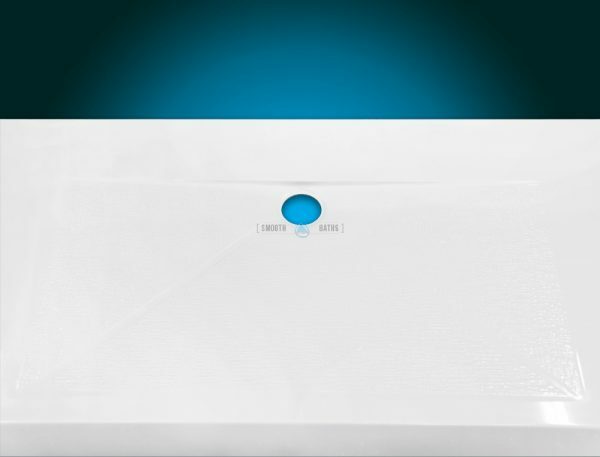 The smallest tray available in rectangular shape is 780×800 mm which is an ideal solution for small bathrooms like an en-suite. 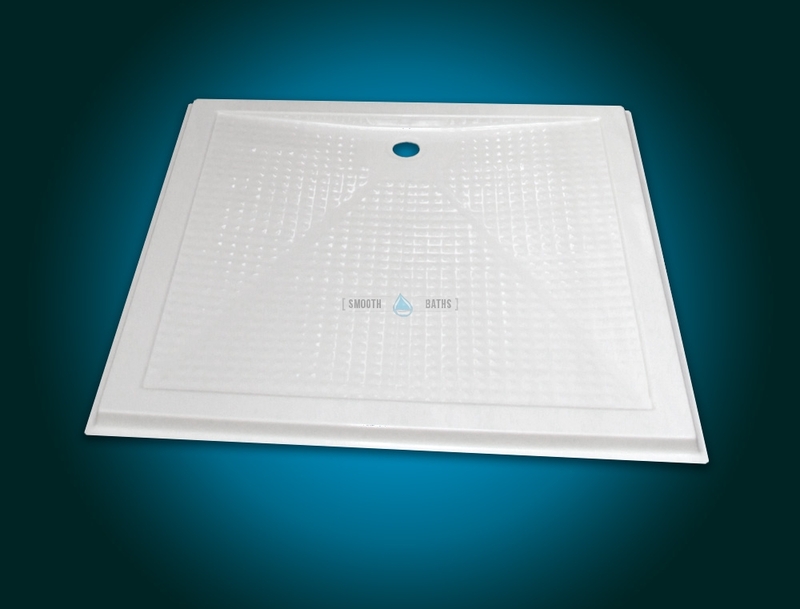 Square dimensions available through our Square Shaped Level Access Shower Trays here. 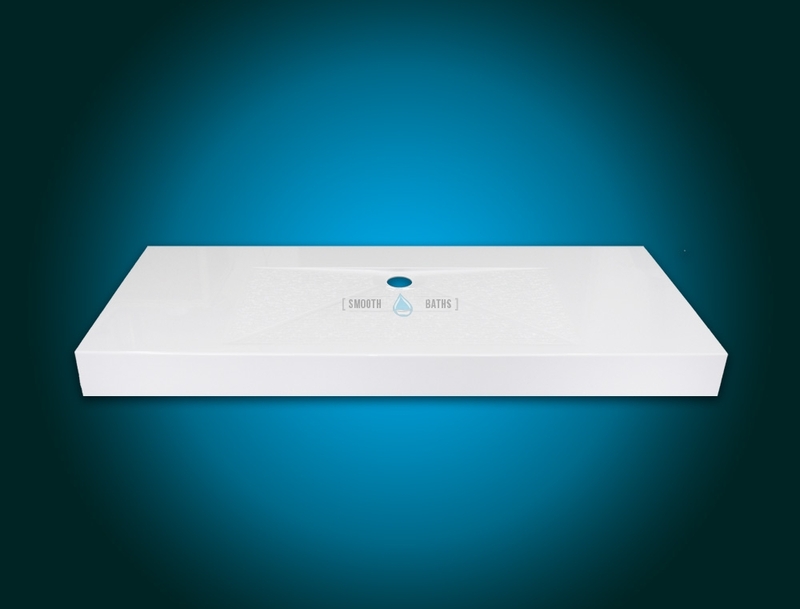 Up to 65% lighter than a high wall stone resin trays. 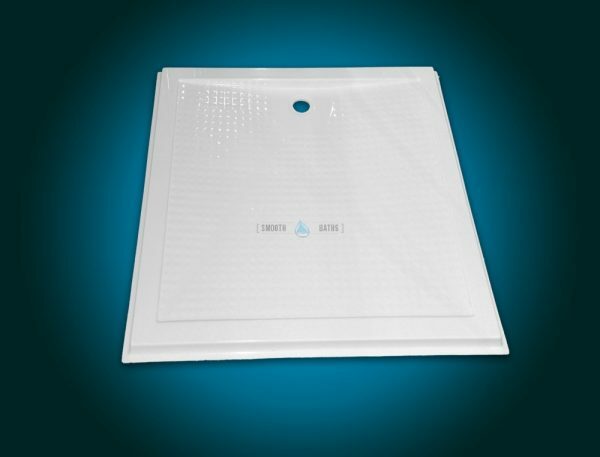 Very durable and sleek shower tray made from high quality fiberglass. Anti-slip floor included as a safety measure and therefore a stress-free usage is guaranteed. Waste kit already installed so no need to buy additional equipment. 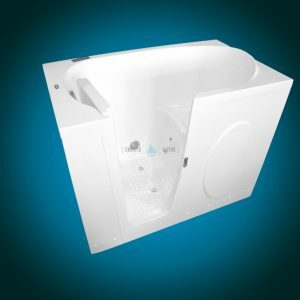 COMFORT series products come with 3 years manufacturer’s warranty. Variety of sizes available (from 780 mm up to 1500 mm). Fiberglass resin used in manufacturing process comes from world recognized English firm “Scott Bader“. Acrylic coating resin comes from German company “Reichhold” and Polish company “Ciech“. Waste kit installed in COMFORT series of shower trays comes from Scottish company “MC Alpine“. External surface coat thickness of 3 mm. Allowable weight: up to 200 kg. FOR MINIMUM ORDER OF 50 WE ALSO SUPPLY RECTANGULAR TRAYS WITH OTHER DIMENSIONS. For more information and pricing please send us an email. 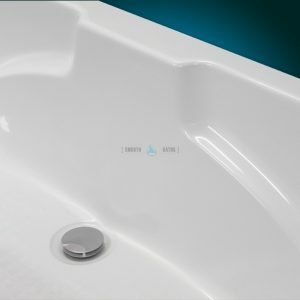 In case of any additional information required for this model of shower tray please send us an email or contact us directly. We try our best to answer all your questions within reasonable time frame. In case if you didn’t hear back from us within 24 hours please check your Spam folder. If there is still no answer from us please call us to let us know. 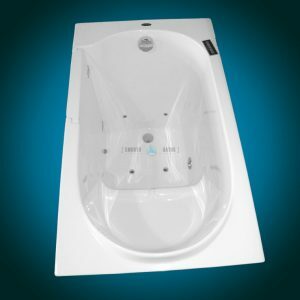 Premium model of our most wanted multigenerational walk-in tub. 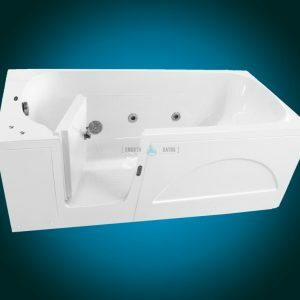 This walk-in bath without seat is available in various length sizes starting from 1400 mm up to 1700 mm. 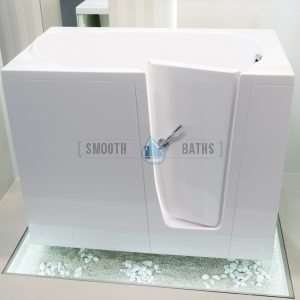 It also offers wider door (510 mm) installation for those who need more space at entrance to the bathtub. 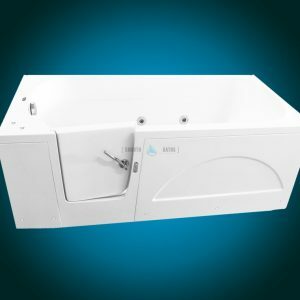 Due to installation of hydrotherapy system it can offer it’s users some therapeutic benefits (pain relieve, energy boost, sleep improvement, etc.). 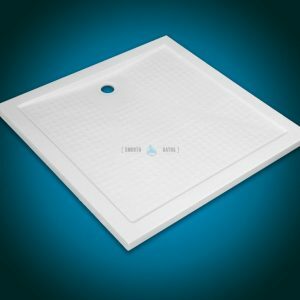 COMFORT series represents a range of shower trays with variety of sizes and two shapes (squared and rectangular) to complement both contemporary and traditional bathrooms. Trays are manufactured to the highest quality standards using fiberglass resin with an acrylic layer for strength and durability. For other (rectangular) dimensions please look at our rectangular range of COMFORT trays.